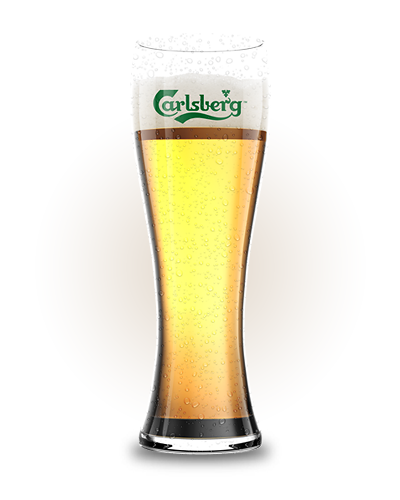 Carlsberg is international beer of exceptional quality, found in more than 150 countries worldwide. The famous and widely praised tagline “Probably the best beer in the world” best describes its character, unquestionable quality and the consumer perception worldwide. Carlsberg is a Pilsner Lager and contains 5.0% ABV. Budweiser Budvar the genuine Czech lager, the only one on the Croatian market produced originally in the Czech Republic. Its more than 700 hundred years old tradition is recognized across Europe, and is marked by a commitment to achieving quality in the first place. In Croatia it comes in two flavors – Budweiser Lager containing 5% ABV and Budweiser Dark containing 4.7% ABV. Guinness is a well-known legend and an icon of the dark beer world. It boasts a typical full flavor and refreshing character at the same time. Guinness completes the premium range on the Croatian beer market. 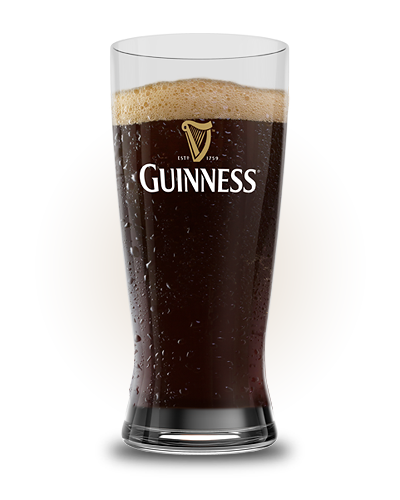 Guinness beer is a mild stout, characterized by an extremely rich taste of roasted barley, with 4.2% ABV. 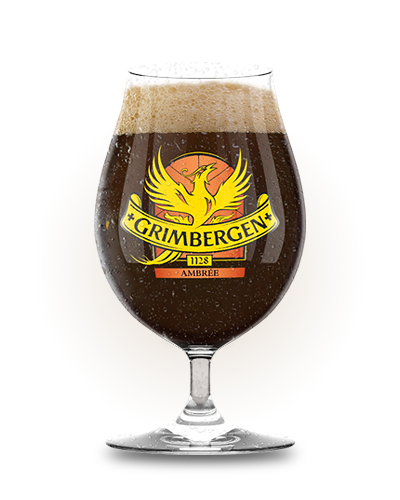 The main characteristic of Grimbergen is top fermentation at high temperatures (28-30 degrees Celsius) using unique Grimbergen barley that defines the legendary taste of Grimbergen beer. Grimbergen barley comes from Belgium, and the legacy of rustic barley with specific characteristics responsible for Grimbergen beer DNA. Barley gives the rich fruity aroma (such as pineapple) and spices (such as cloves). Barley is stored at very low temperatures (- 80°C) in well-guarded places within the brewery in order to preserve the authentic taste. Fruity ale, rich with spicy notes of cloves. The foam is dense and persistent, lightly sparkling, and cream-coloured. Pineapple and cloves can be recognized in the aroma, and a savvy sniffer will recognize smoked malt and floral hops. 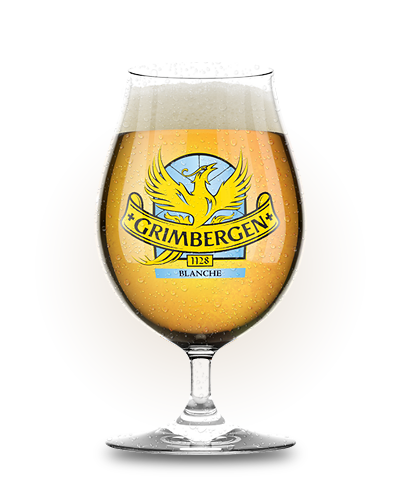 Tasting Grimbergen Blonde will bring bittersweet flavor emanating from the malt, pineapple, apricot and yellow plum. This beer contains 6.7% ABV. Double-fermented dark ale, rich with flavors of caramel and fruit. The foam is dense and persistent, with a unique coffee color. Through your keen sense of smell you will notice the dominance of caramel with cherry, plum and a faint note of toasted malt. Grimbergen Double Ambrée tastes of a balanced mix of mild and pleasant bitterness and toasted malt. Caramelized sugar syrup defines the color and gives a fruity raisins taste. This beer contains 6.7% alcohol. Belgian-style refreshing beer. The foam is smooth and creamy, light yellow in color. Citrus, cloves, and coriander with the addition of vanilla define the aroma. Grimbergen Blanche has a refreshing tangy flavors of yellow fruits such as pears. Real connoisseurs will also find a touch of bergamot, vanilla, malt and pepper. It contains 6.7% ABV. Introduces in 1997., its continouos growth made Pan the fasstest growing brand in mainstream beer market. From the begining Pan stand out with it’s innovation and recognizability. Pan is a proud bearer of “Croatian Quality” title which is awarded by the Croatian Chamber of Economy to products above average quality. 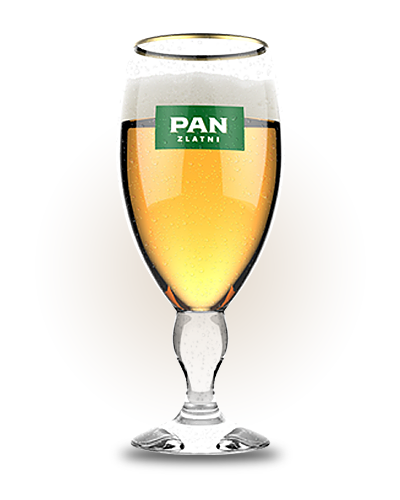 Pan Lager is a favorite lager that differs from others with its special refreshing taste to satisfy your thirst. 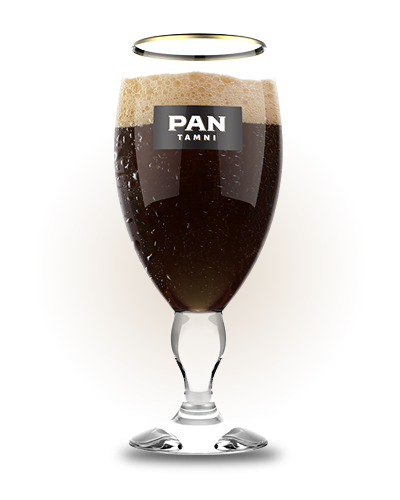 Pan Dark is the first dark beer in Croatia, refreshing and easy-drinking with a rich flavor. Pan Gold is a special lager full of rich flavor as an alternative to the classical lager, first of its kind in Croatia, earning its premium beer position. Tuborg – The Fun Starts Here. Beer that is always at the heart of entertainment, especially among younger consumers. 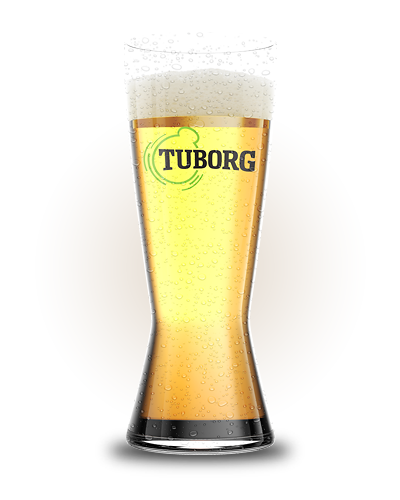 Tuborg is Pilsner Lager and contains 4.6% ABV. Its reduced bitterness makes it the perfect company for a great fun.